Beauty brand L'Oréal has hired the global comms director of InterContinental Hotels Group (IHG) to head its comms function. Kari Kerr will join L'Oréal Group as head of internal and external comms, filling the position vacated by Louise Terry, who has been promoted to a new role at L'Oréal-owned beauty retailer The Body Shop. Terry, who has headed comms at the French beauty firm since 2007, will also join the executive board of the ethical retailer. Previously, she has held senior in-house roles at Coca-Cola. 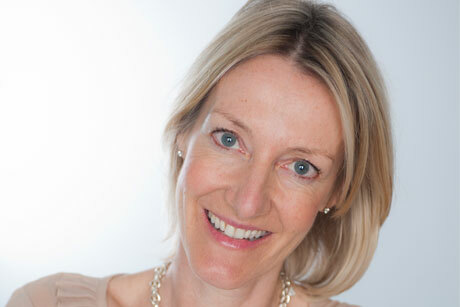 Tesco's group media relations director Tom Curry is to take Kerr's position at IHG.